Learn the basics of caring for a monitor lizard and discover a variety of breeds, habitats and more. 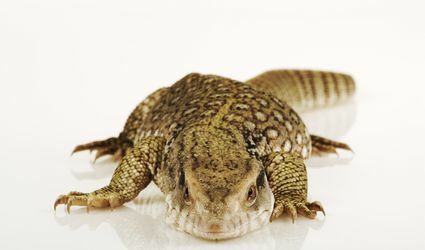 What Kind of Bedding Does Your Savannah Monitor Need? 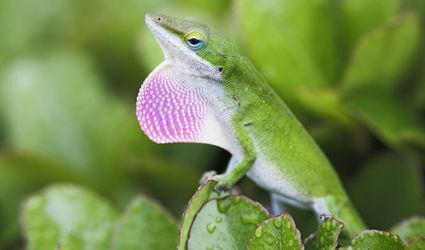 Do Frill-Necked Lizards Make Good Pets? 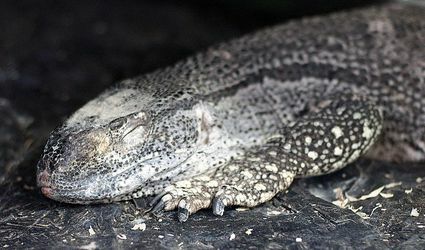 Do Argentine Black and White Tegus Make Good Pets? Do Nile Monitors Make Good Pets?